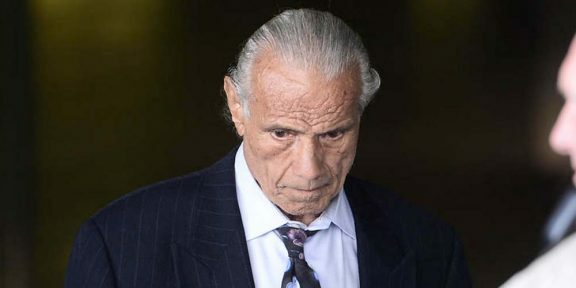 WWE Hall of Famer “Superfly” Jimmy Snuka spent over an hour on the witness stand yesterday as he answered Judge Kelly L. Banach’s questions in a case to determine if he’s competent to stand trail. Snuka was unaware who the President of the United States is and seemed surprised when the judge told him that it’s election year and a female is one of the candidates according to the Morning Call newspaper. 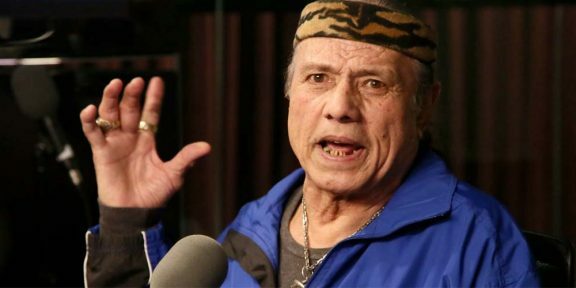 When asked if he remembered Nancy Argentino, who he is accused of killing, Snuka said he does remember her as a friend and referred to her as a “nice lady.” The judge then asked him about Dwayne Johnson who is somewhat of a family to Snuka. 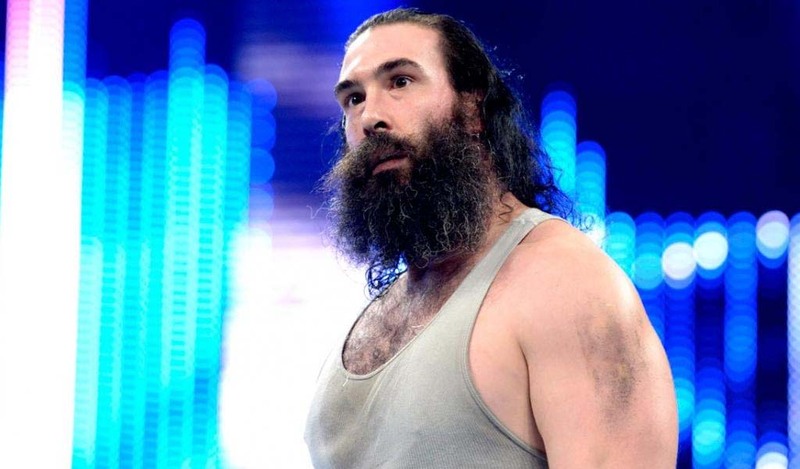 He said he knows who he is but can’t remember his wrestling name. To play up his memory, the judge said, “The Stone, right? Dwayne ‘The Stone’ Johnson?” Snuka nodded and agreed, saying, “Right, ‘The Stone,’” unaware of the obvious mistake that he’s called The Rock. Snuka was also unable to name who would be sitting in the jury box when the judge pointed towards the location. 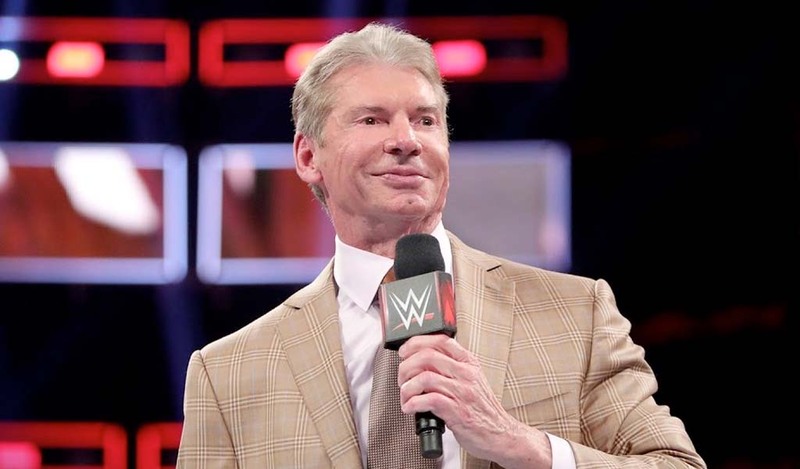 Snuka said judges would be sitting there rather than jurors. The judge did not come up with a judgment yesterday and is now waiting to hear more testimony next month. If Snuka is deemed unfit, the case will probably be closed and never opened again as those who suffer from mental disorders cannot stand trial. This was the first time that Snuka testified in court since the case was re-opened. 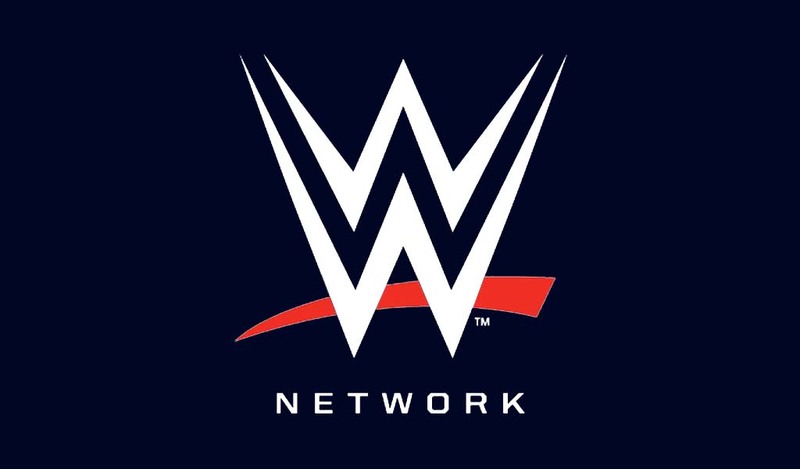 The expert witness paid for by the defense said that Snuka’s brain is beyond repair and couldn’t be deemed fit for trial while the expert witness paid by the prosecution said the opposite. The case resumes on June 21.